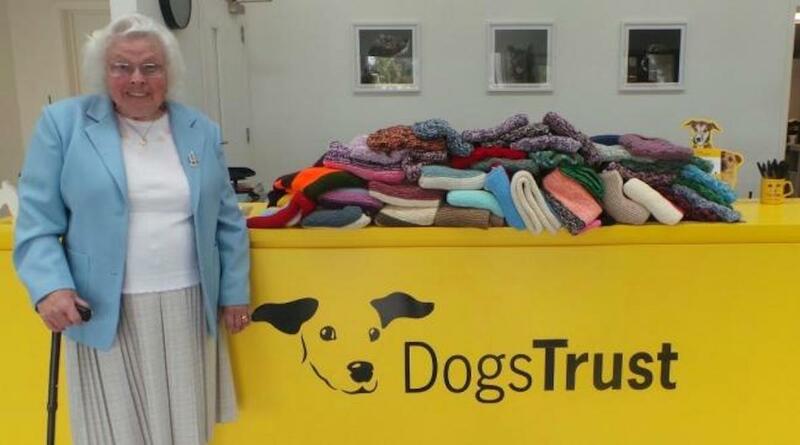 Crafty 89-year-old Maisie Green has always loved knitting, and she loves dogs. She decided to put her two passions together and start knitting coats and blankets for shelter dogs in need. 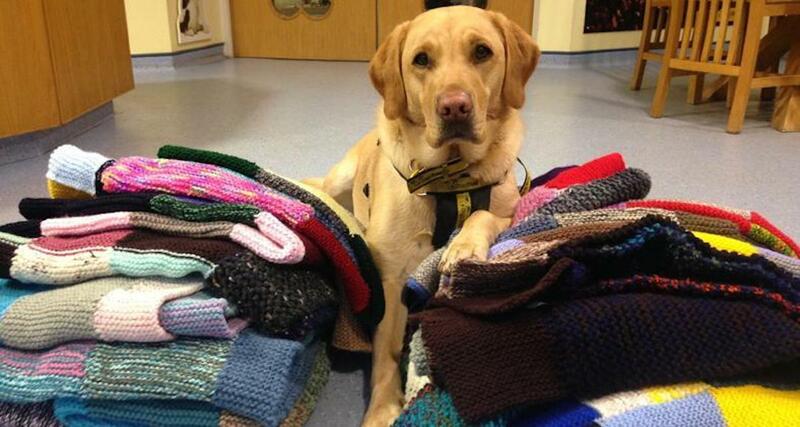 She donates these items to Dogs Trust, a rehoming center in Basildon, England. The loving and selfless woman has made over 450 coats and blankets so far, and she’s not about to let up anytime soon. She knits while watching television, and the hobby certainly keeps her busy. A coat takes her about one day to complete, and a blanket around three days.